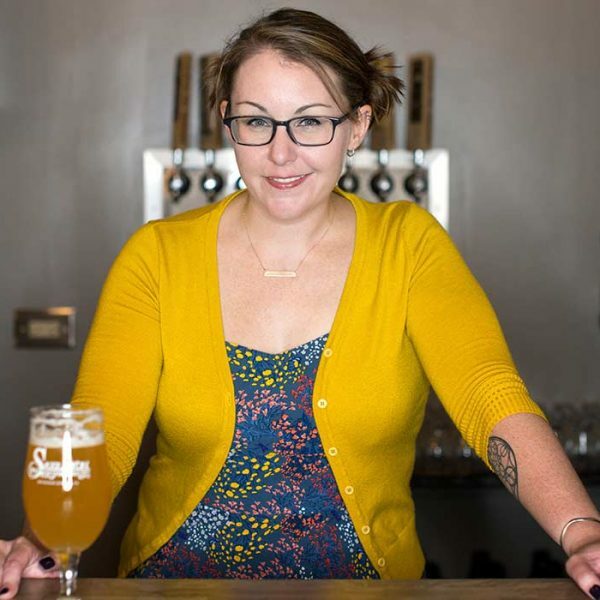 Three Pink Boots scholarship recipients tell contributor Tara Nurin how the program changed the trajectory of their careers as women in beer. 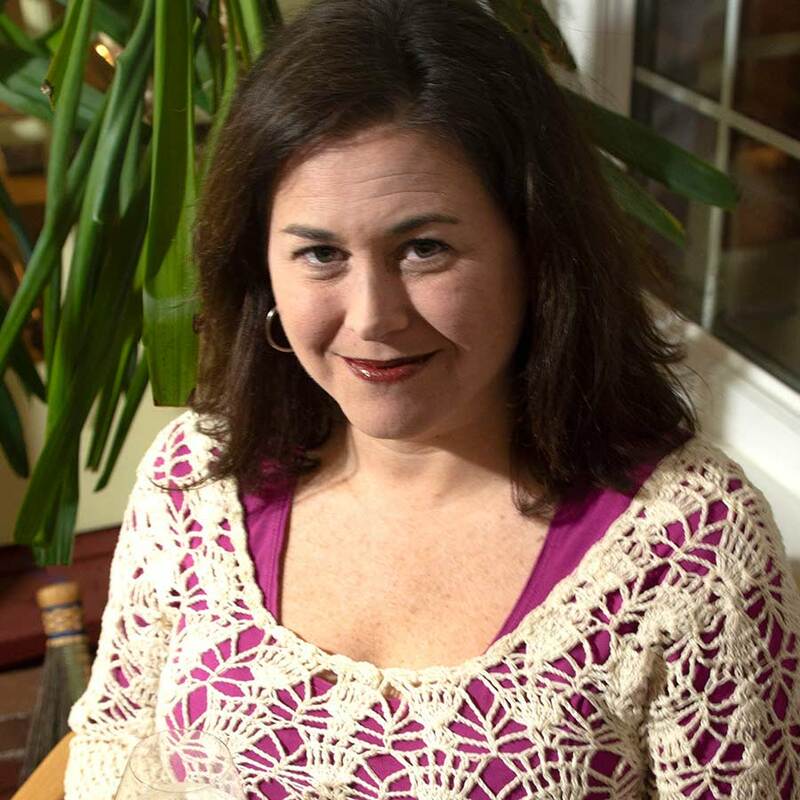 Tara Nurin is the beer and spirits contributor to Forbes, the drinks columnist for New Jersey Monthly, co-host of the What’s on Tap radio show, and a writer for publications like Food & Wine, Wine Enthusiast, Vice MUNCHIES and VinePair. 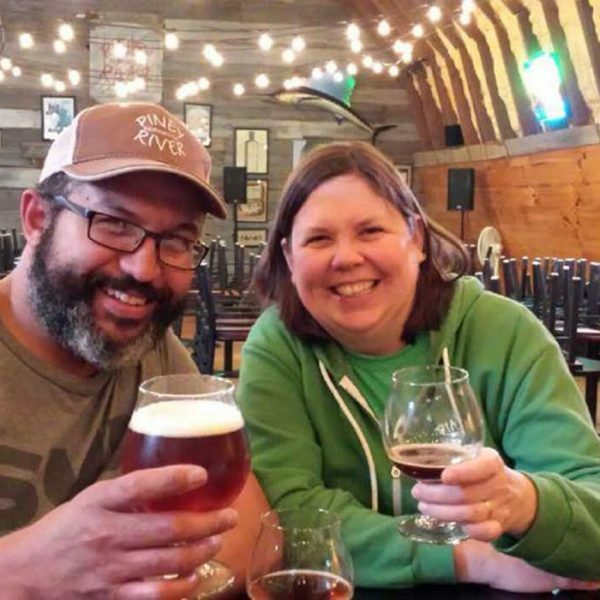 The BJCP-certified judge teaches for-credit university beer classes and leads beer seminars for institutions like the Smithsonian. The Camden, NJ, homeowner won two first place awards from the North American Guild of Beer Writers, founded the state’s original beer education group for women and volunteers as the archivist for the Pink Boots Society.